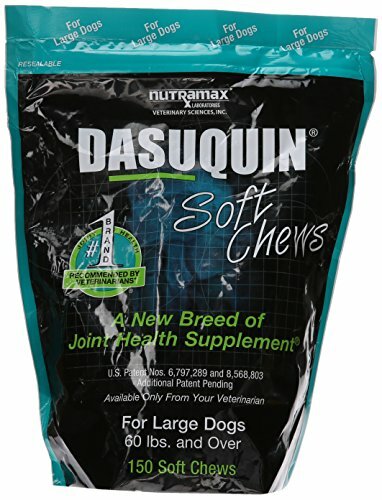 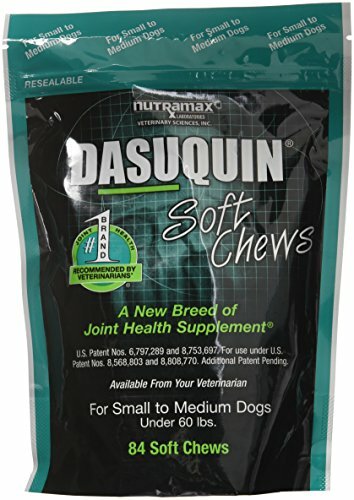 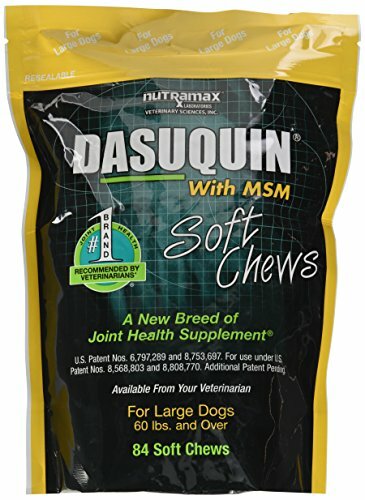 Dasuquin Soft Chews for Large Dogs 60 lbs and over is an exclusive veterinary product that contains a combination of glucosamine hydrochloride, chondroitin sulfate and avocado/soybean unsaponifiables (ASU). 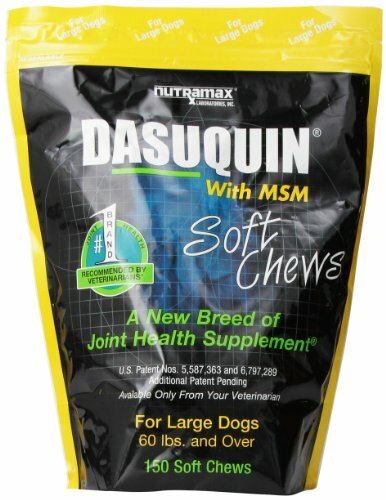 This formulation delivers maximal cartilage support. 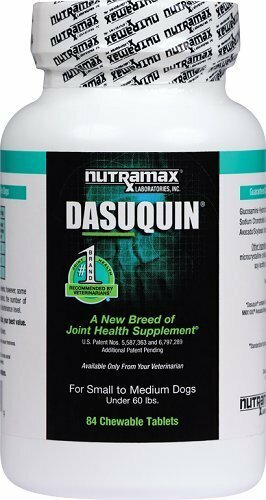 Dasuquin provides the most comprehensive joint health management formula available for dogs. 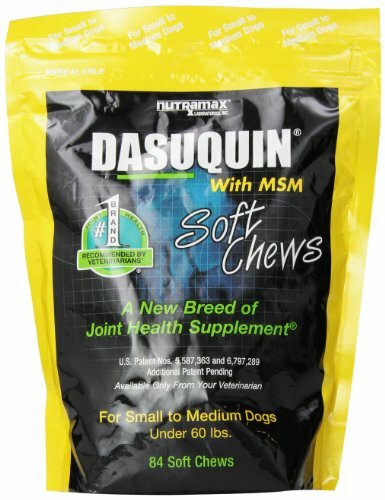 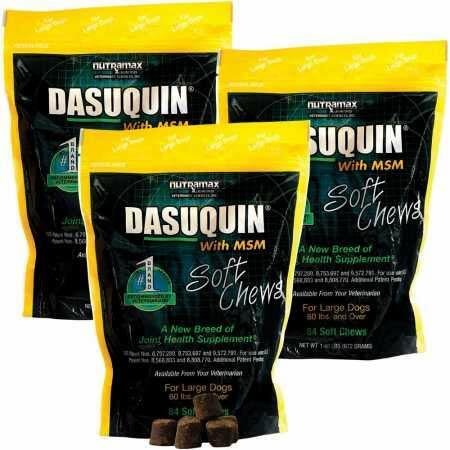 Dasuquin Soft Chews for Small/Medium Dogs under 60 lbs is an exclusive veterinary product that contains a combination of glucosamine hydrochloride, chondroitin sulfate and avocado/soybean unsaponifiables (ASU). 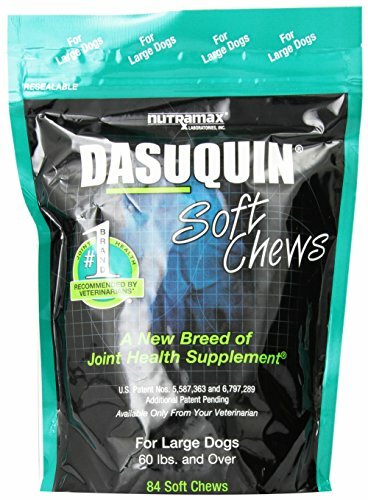 This formulation delivers maximal cartilage support. 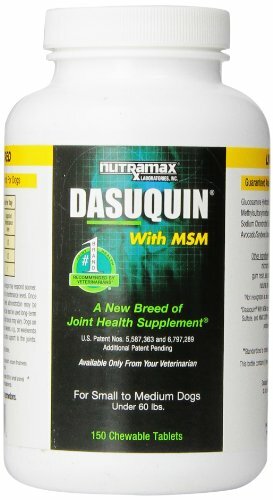 Dasuquin provides the most comprehensive joint health management formula available for dogs.